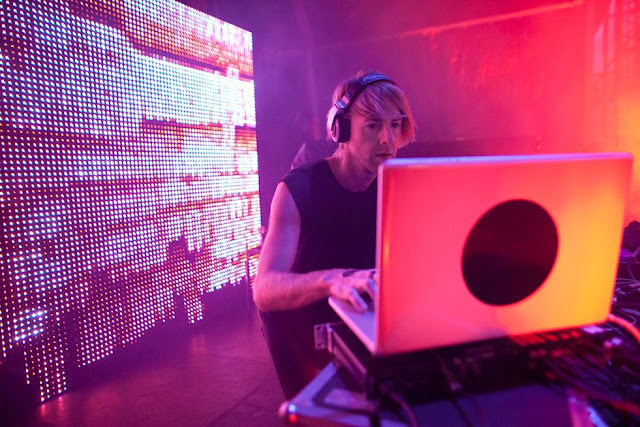 Something about Richie Hawtin: Although he's technically a Canadian, Richie Hawtin will forever be associated with putting his beloved Detroit on the dance music map. 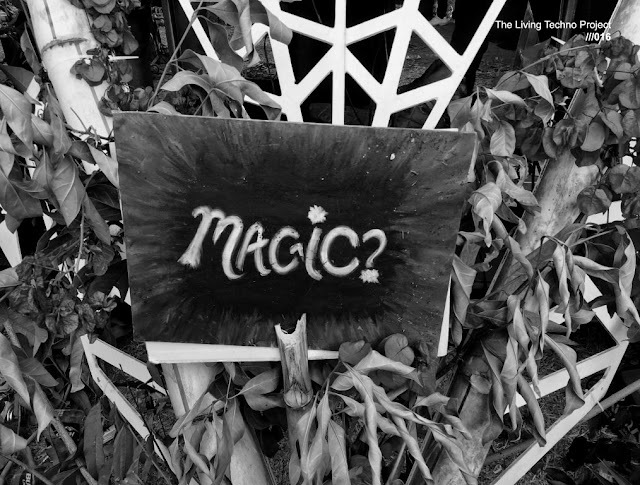 Along with fellow Detroit pioneer Carl Craig, Hawtin helped break the second wave of Detroit techno. From north of Detroit in Windsor, Ontario, Hawtin has been a DJ, a producer, a record label owner, and a flag-waver for the underground Detroit scene which is only now getting the respect it deserves in the United States. Hawtin started his career DJing at underground parties in clubs like Detroit's Shelter. There he met his partner, John Acquaviva, and together they launched the influential Plus 8 Recordings label.